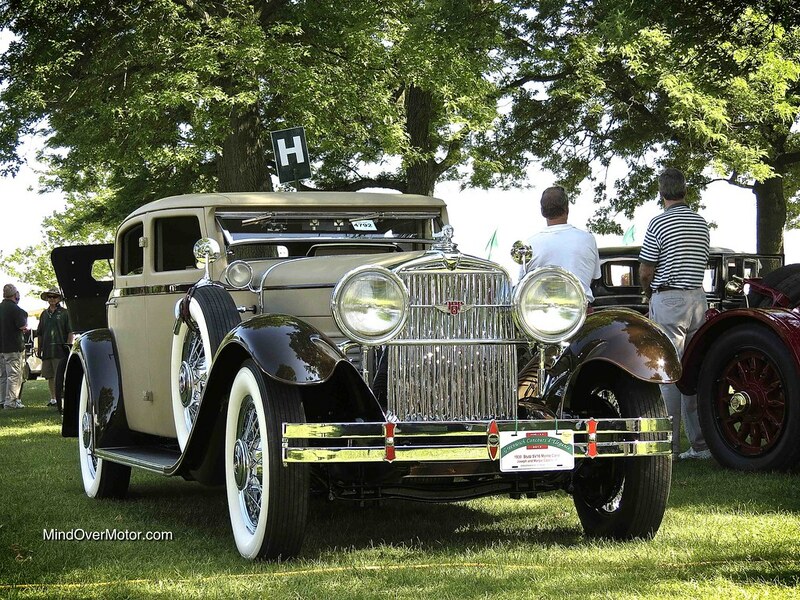 This Stutz was the first car that caught my eye at the 2013 Greenwich Concours d’ Elegance. Its body, entirely wrapped in fabric, is the work of renown French coach builder Charles Weymann. The SV-16 Monte Carlo was the top of line model offered by Stutz at the time, and only three Weymann bodied examples exist. Thankfully, all three Weymann Monte Carlos are present, accounted for, and in top notch condition. 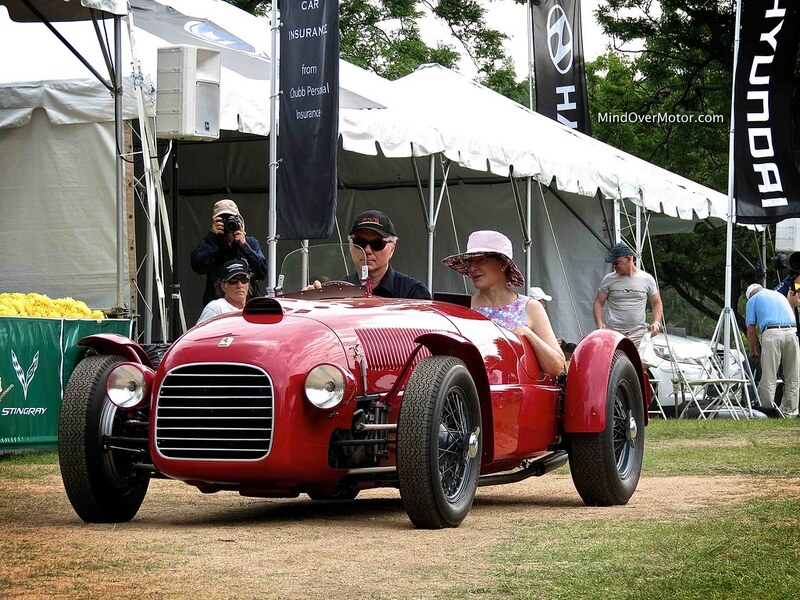 This particular car sold for $550,000 at RM Auctions in 2000, and was restored to its original condition by RM Restoration. Under the hood there is a 322ci (5.3L) inline 8 cylinder engine producing 113hp. It sends power through a three speed manual transmission, and has solid axles front and rear supported by leaf springs. The Monte Carlo featured some very European styling for the time, despite being built in Indiana, because Stutz wanted it to appeal to clientele on both sides of the Atlantic. This car was high end back in its day, and it may be even more high end now. Certainly, no American company makes a car of this caliber today.